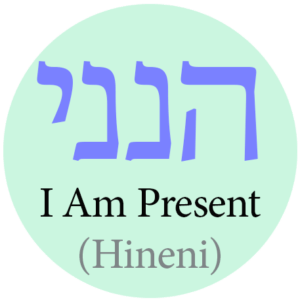 Hineni is a monthly membership community that is rooted in Jewish spiritual wisdom and mindfulness practices. Together, we will delve deeply into soul-lifting Jewish texts and ideas while being deeply supported in bringing the teachings alive each and every day. NOTE: No PayPal Account required.